Doesn't look like books will be cheap, but there should be a healthy price war soon. The example book was $15. 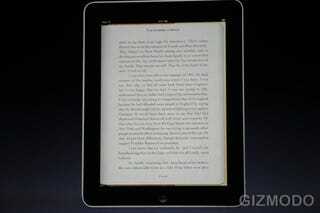 On the plus side, Apple is using ePub, which means books from other stores could work.